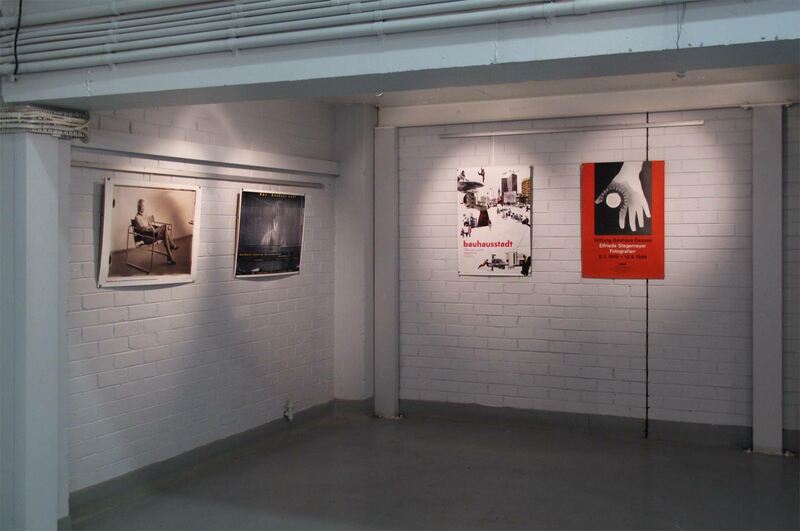 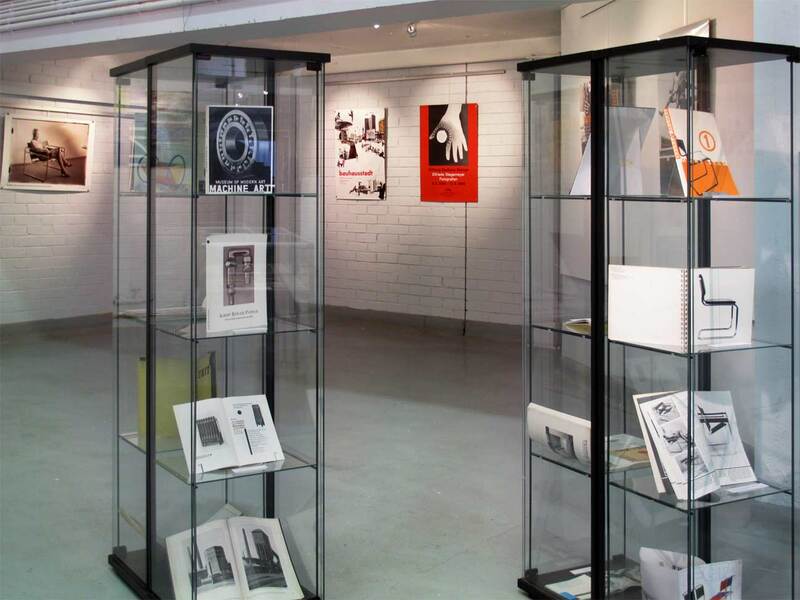 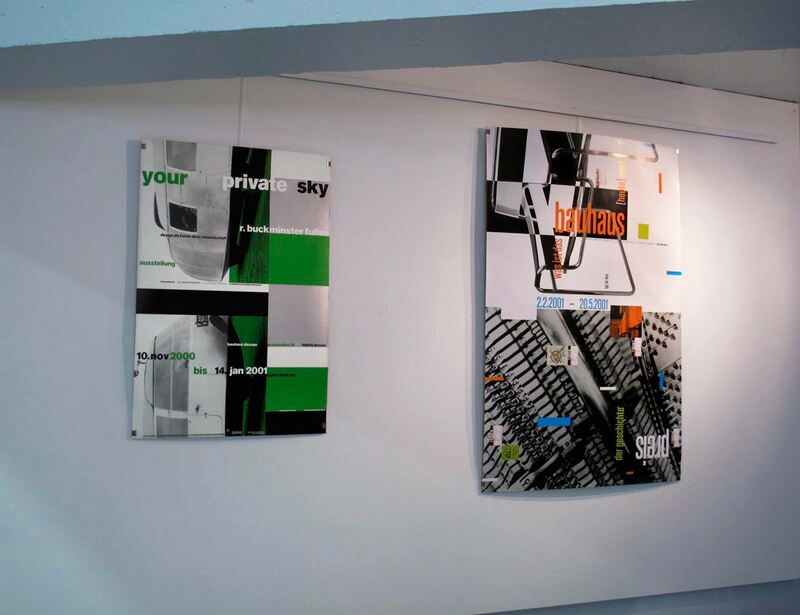 The second showing of BAUHAUS GRAPHICS NOW was held in March 2011 at the A Space Gallery at the Northern Melbourne Institute of TAFE. 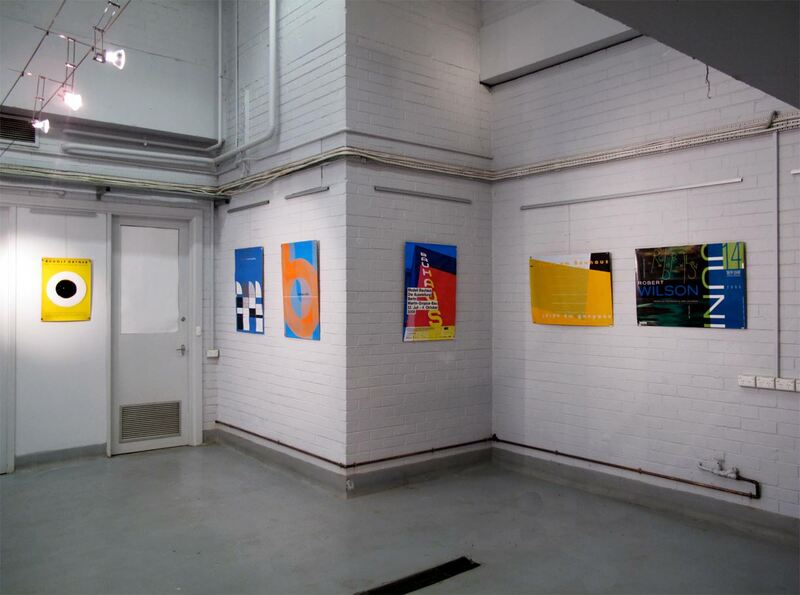 The gallery’s industrial architecture complemented the theme of the exhibition. 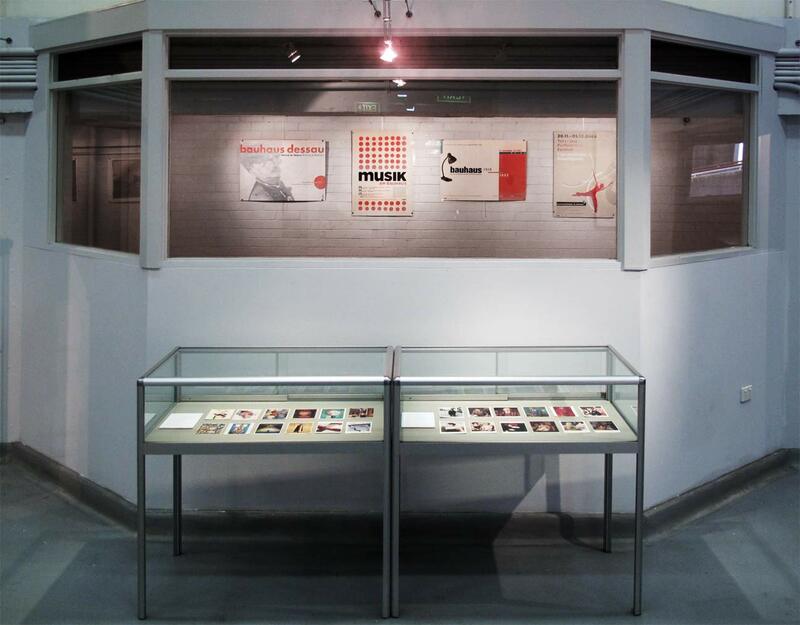 The glass cases contained my collection of Bauhaus-related books and ephemera.